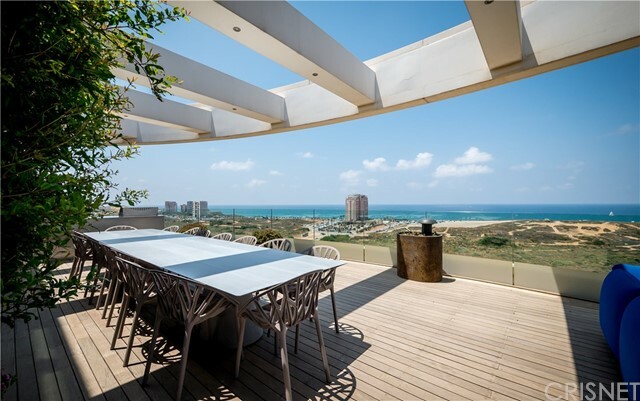 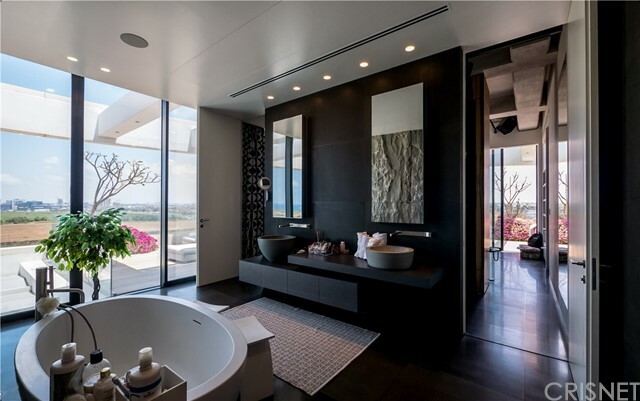 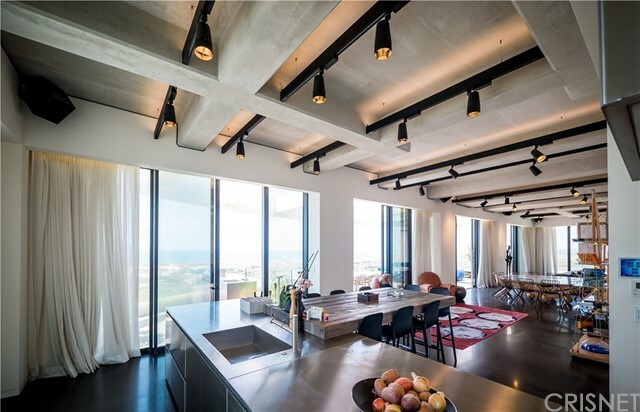 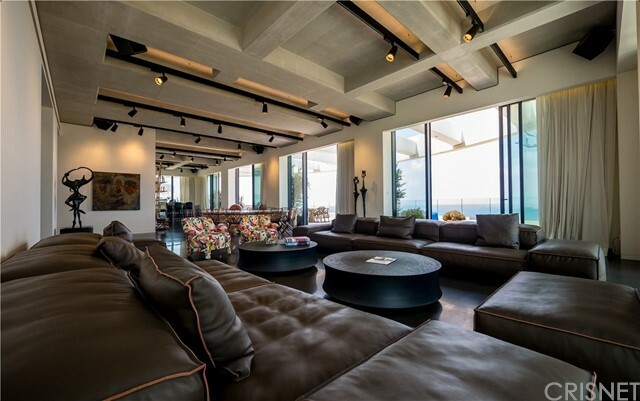 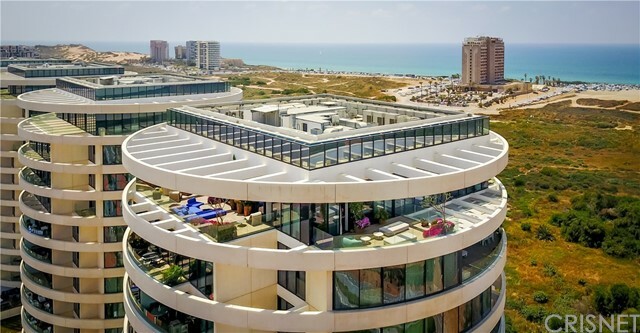 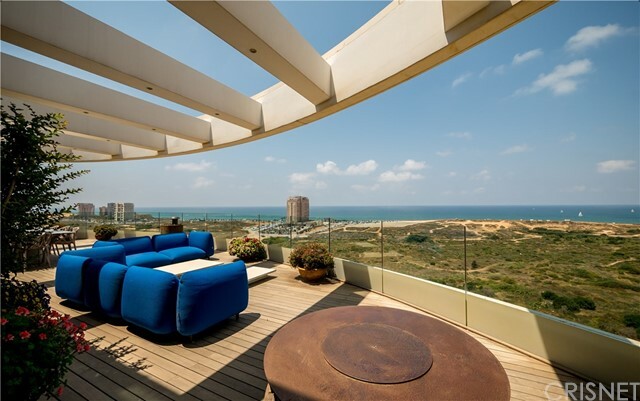 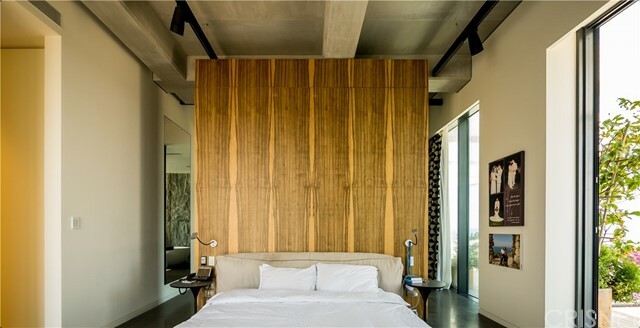 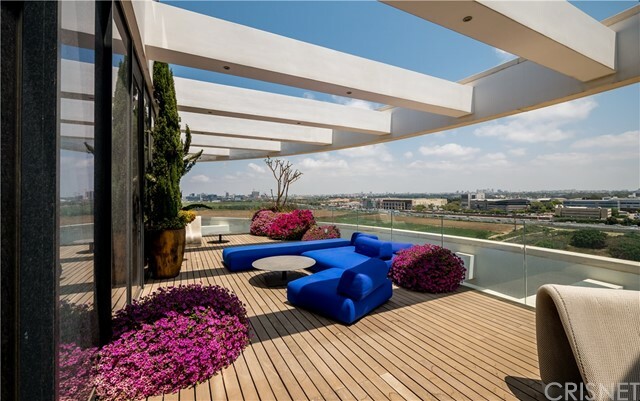 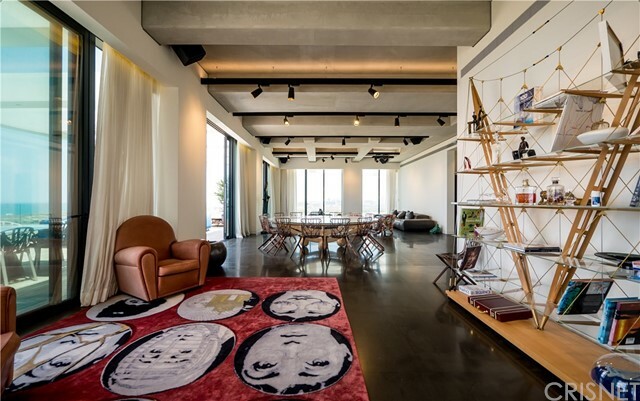 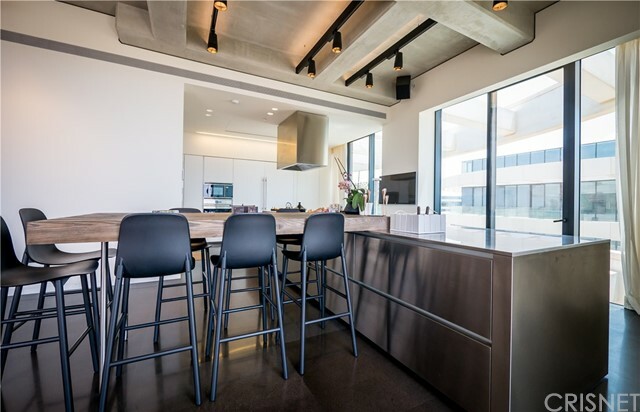 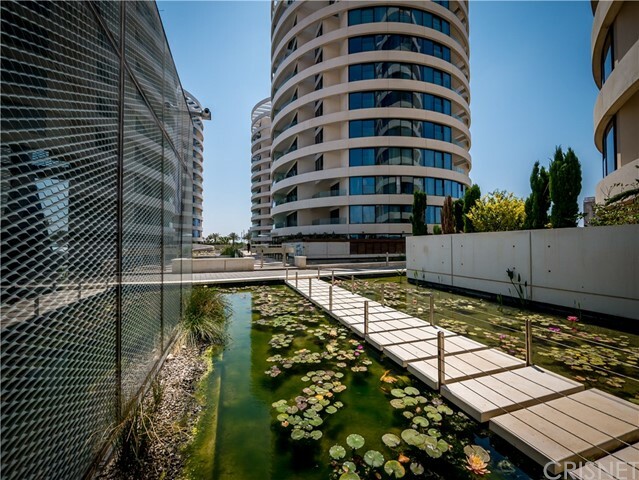 Exquisite penthouse, located between Hertzelya and Tel Aviv, One of the desirable locations in the center of Israel. 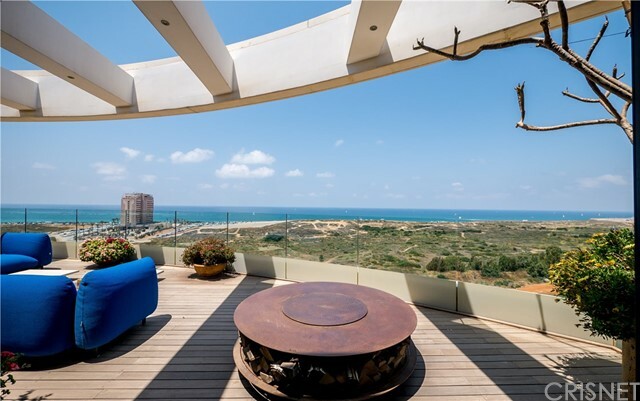 The Blue Project, with a 360 view of the Mediterranean sea on the west, Tel Aviv on the south, and Herzelyav Yacht Marina and the Ritz Carlton Hotel on the north. 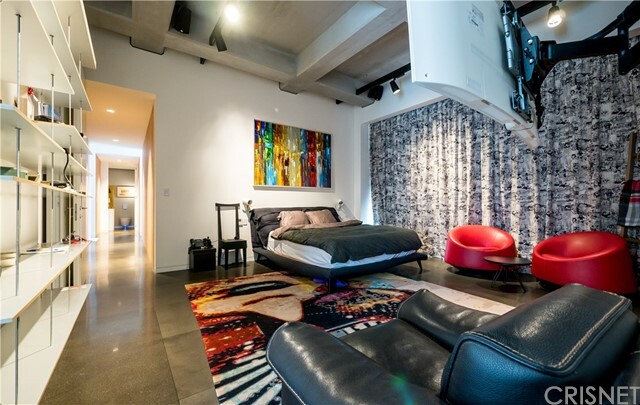 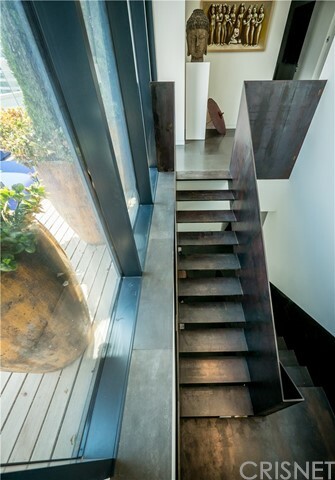 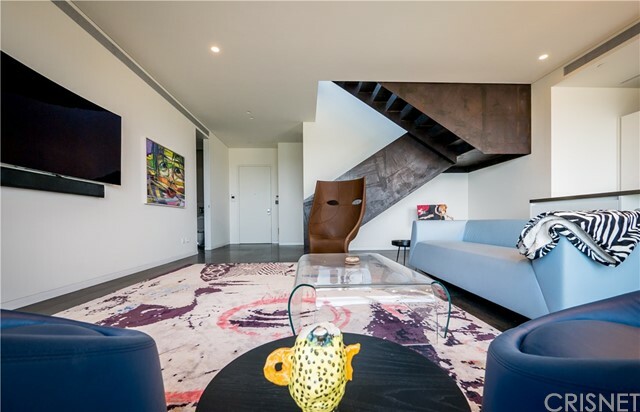 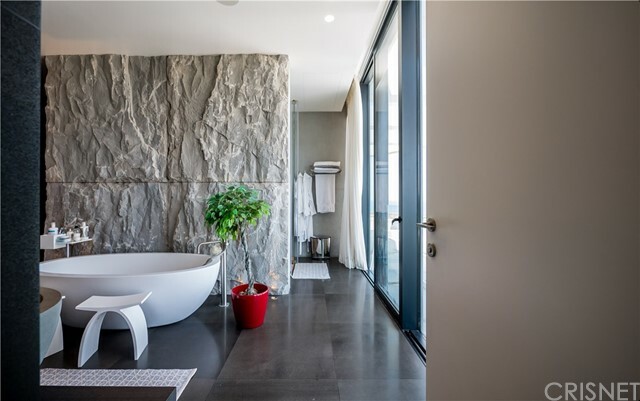 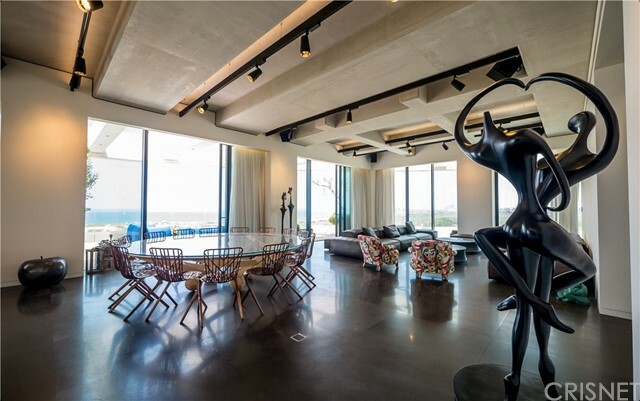 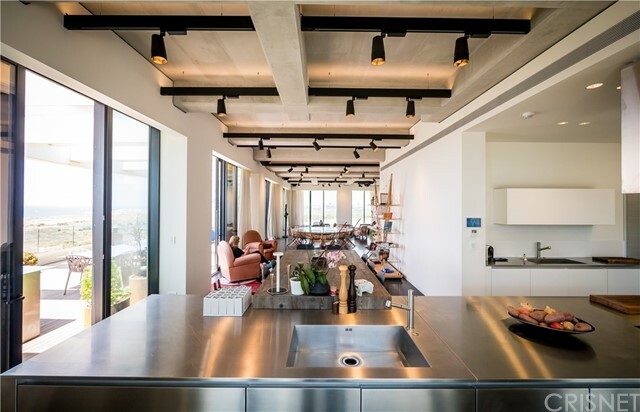 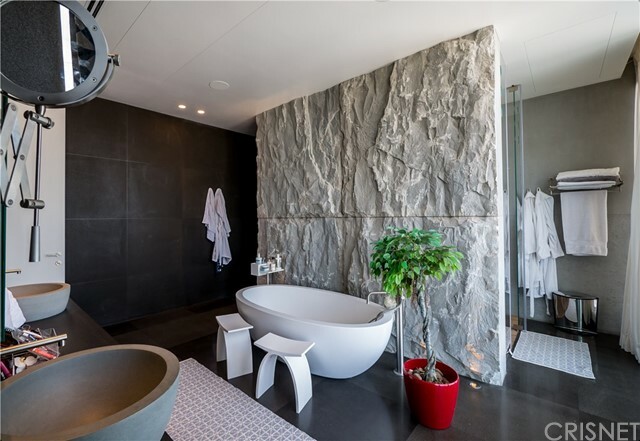 Designed by famous architect Ilan Pivko, this remarkable penthouse, stretching on two floors, gives you the opportunity to feel the harmonic 730 Square meters as they were like one. 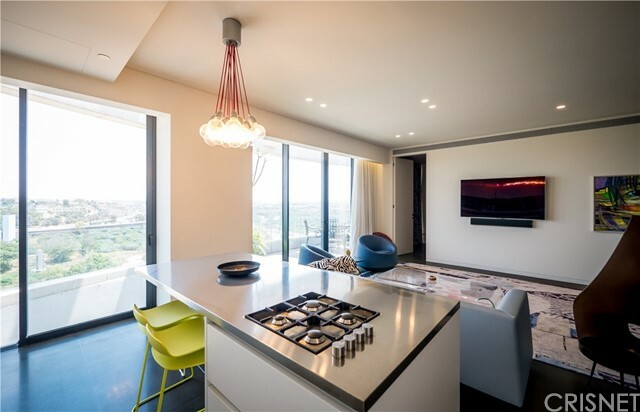 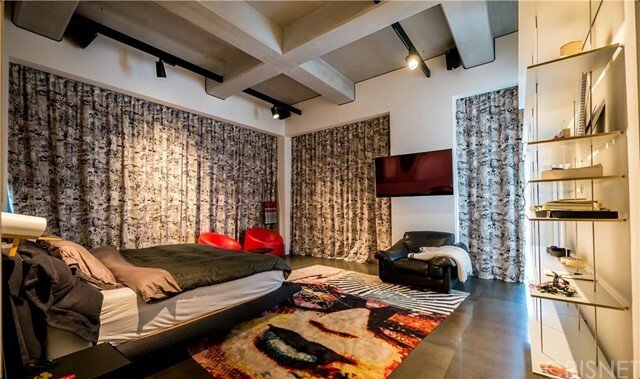 Fully furnished by top designers, with buffet kitchen, huge salon space with 250 m² balconies on the west side. 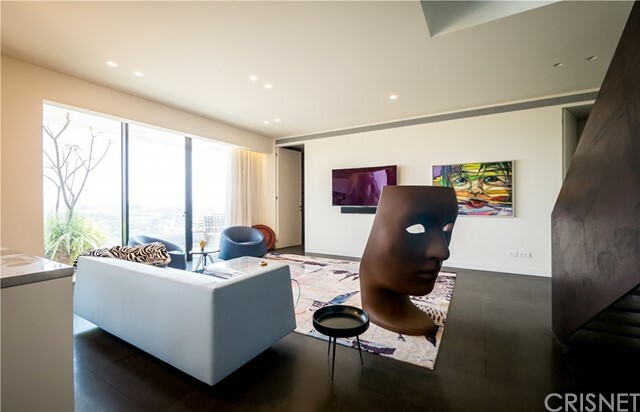 The 450 Square meters are stretched on the 13th floor with 2 master bedrooms fully furnished, a lot of storage space in each room and many more. 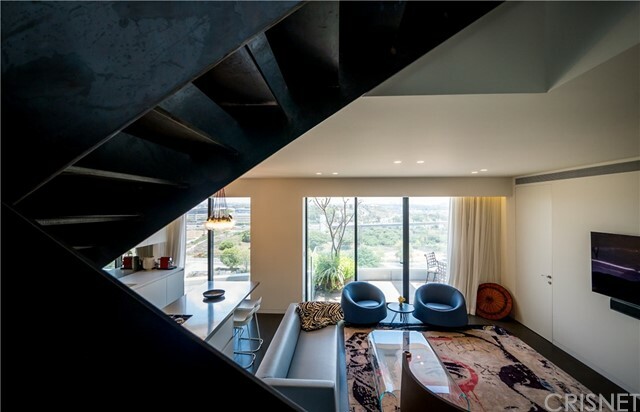 The rest of the 250 m² are stretching on the 12 floor, and the current owner has made a mini suite for Friends and family, with 2 bedrooms with a large bathroom to each room. 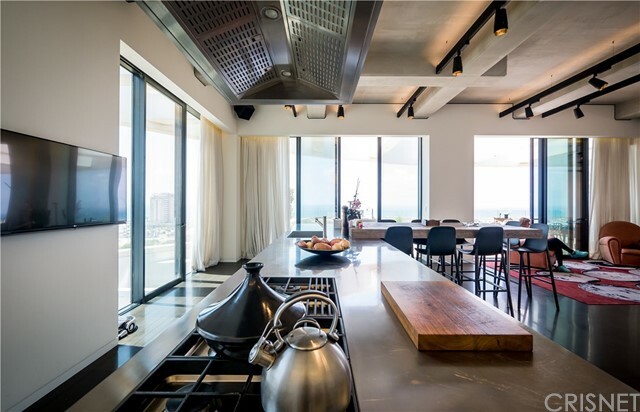 There is also a kitchen and a beautiful salon with an exit to the balcony. 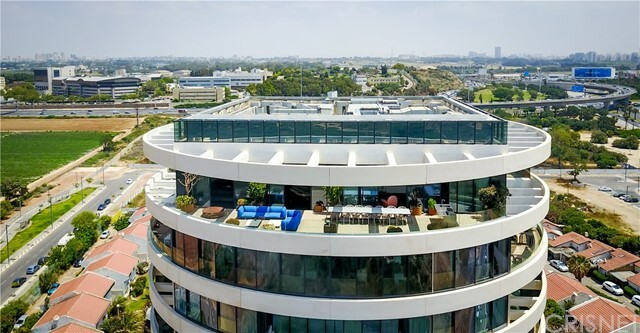 3 car parking garage. 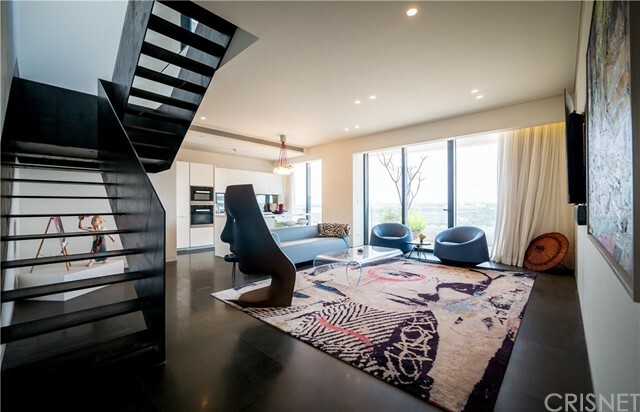 A private elevator will take you from your parking down below, straight to your home sweet home. 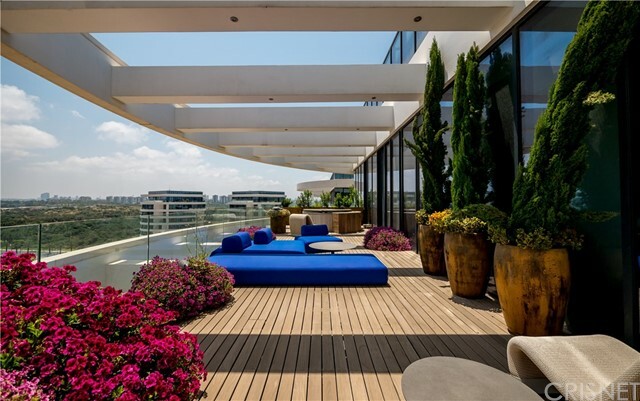 The blue project is a Private and close area, with a guard 24 hours a day. 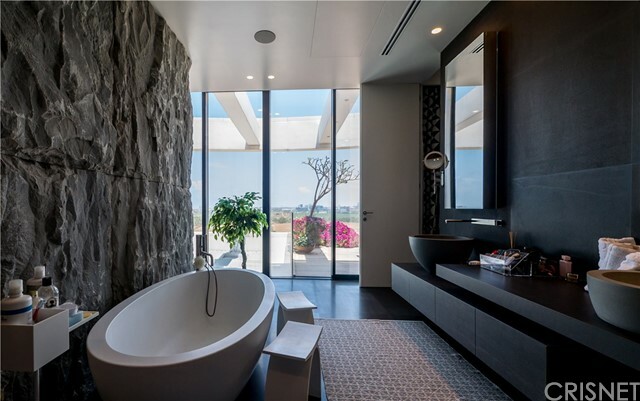 He will welcome your guests when they are arriving to visit. 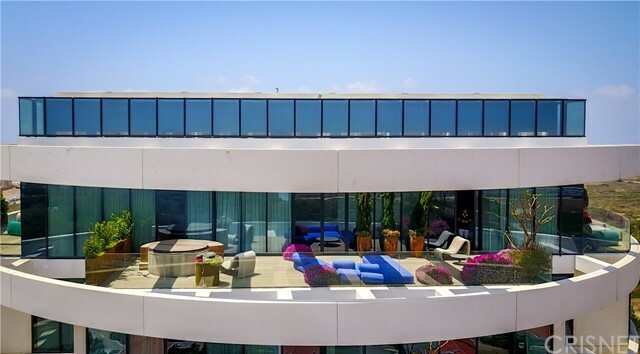 The pool and the Gym, will start you each day for a fresh beginning of a beautiful day! 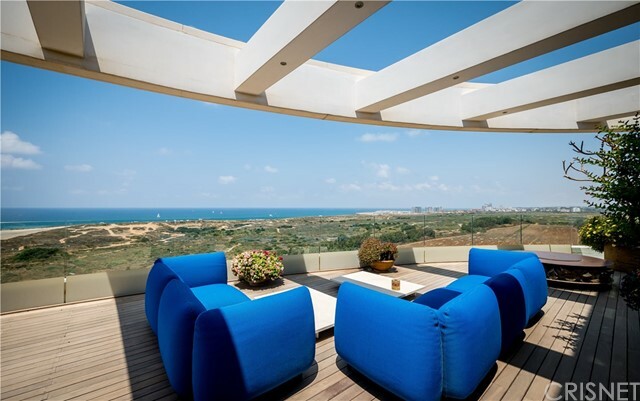 Of course the beach is walking distance from the Blue Project. 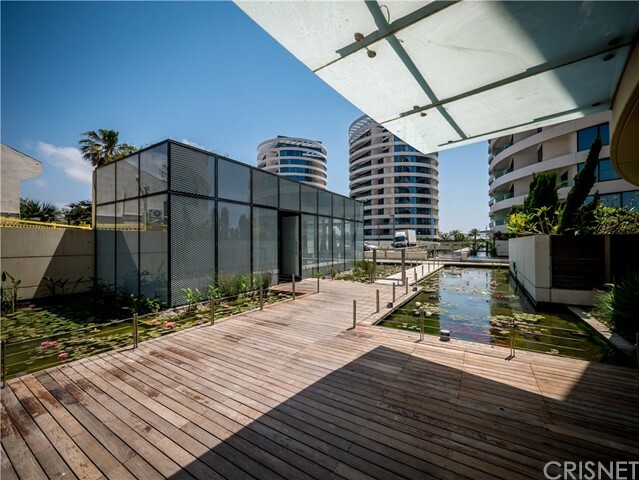 Close to Tel Aviv and 5 minutes driving to the yacht club in Hertzelya Marina and the best chefs & restaurants on the marina.